Here below I am giving the link to check your mark details. Click here for Mark Details. 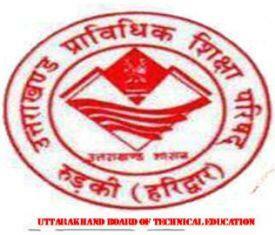 For more details check the Uttarakhand Board of technical university Website:- utber.in. For other query about results and exam you can mail to us onlineuttarakhand@gmail.com, or follow our updates.